Saudi Arabia's Al Borg Medical Laboratories is working with Ernst and Young over the possible sale of a 49 per cent stake in the firm, sources familiar with the matter told Reuters. The possible transaction is another sign of investment activity in the Gulf Arab region's fast-growing healthcare sector, as lifestyle related diseases among its wealthy populations increase. Gulf states have some of the highest rates of diabetes in the world. United Arab Emirates' Al Noor Hospitals Group, which last week agreed to be bought by South Africa's Mediclinic said on Tuesday VPS Healthcare had approached it with an indication of interest. Shareholders are looking to fetch 12 to 15 times earnings before taxes, which could value the company at up to SR1.5 billion ($399.99 million), according to a banker familiar with the deal. Al Borg's forecast earnings before interest, taxes, depreciation and amortisation for 2015 are around 100 million riyals ($26.7 million), the banker and a private equity source said. The transaction value, however, will be set by an auction process, a second private equity source said. Al Borg could not be reached for comment when contacted by Reuters, while Ernst and Young declined to comment. 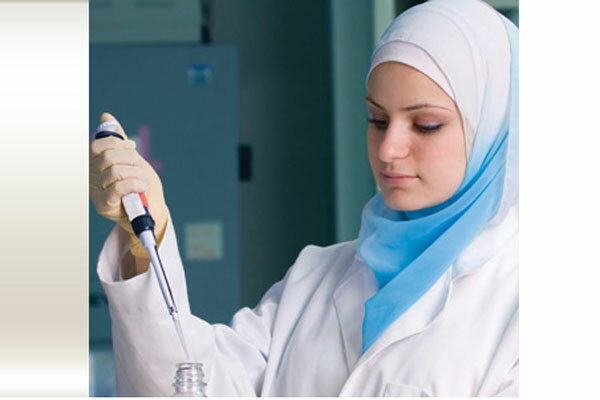 Al Borg is the largest chain of private laboratories in the Middle East and North Africa region, according to its website, with 26 laboratories in Saudi Arabia, four in the UAE, two in Qatar, and one laboratory each in Bahrain, Kuwait, Oman and Ethiopia. Other Gulf healthcare assets which have been the subject of mergers and acquisitions activity in recent months include Al Noor Hospitals, which is in the midst of a takeover battle with three potential suitors. Meanwhile, Aster DM Healthcare, a Dubai-based healthcare company, bought an additional 57 per cent stake in a hospital in Riyadh for Dh900 million ($245 million), it said on Sunday.